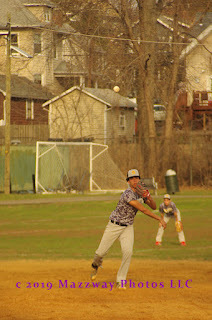 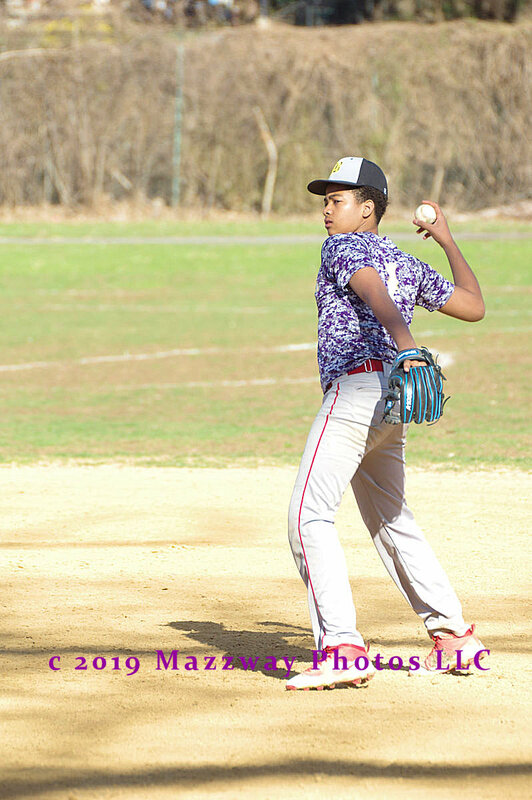 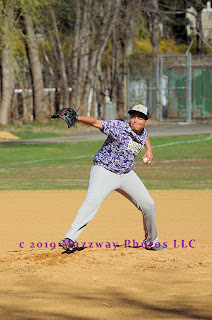 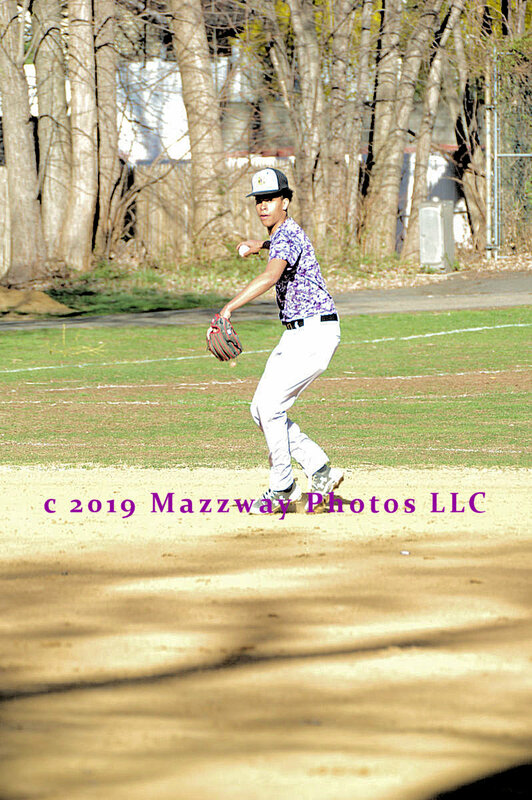 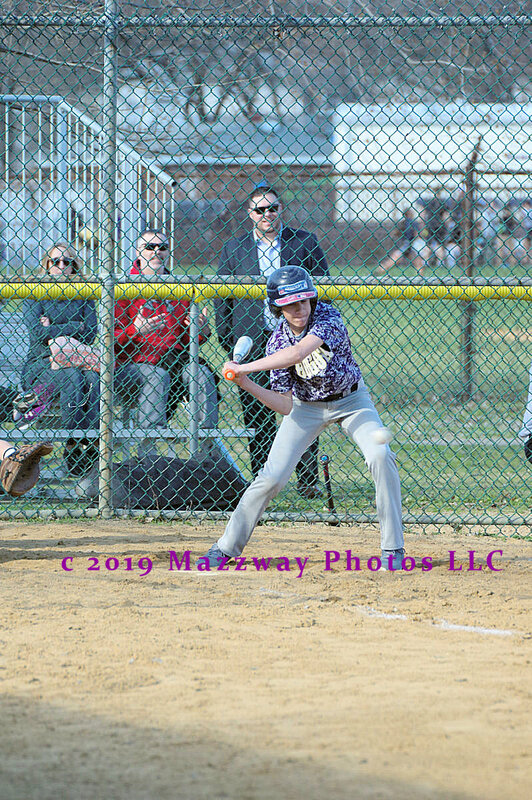 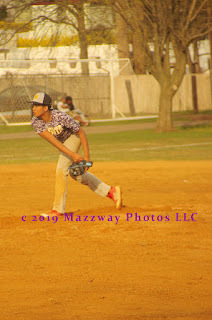 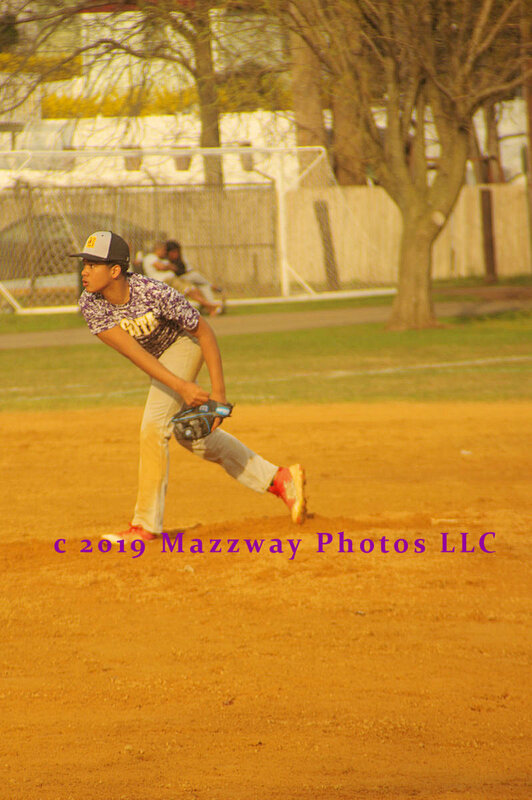 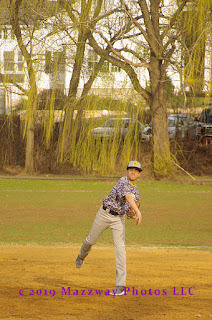 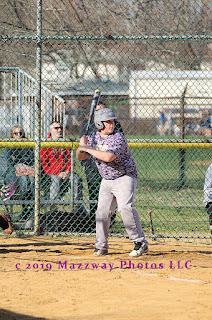 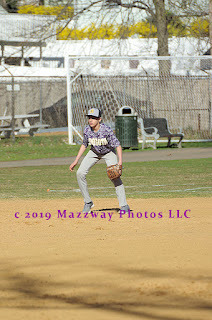 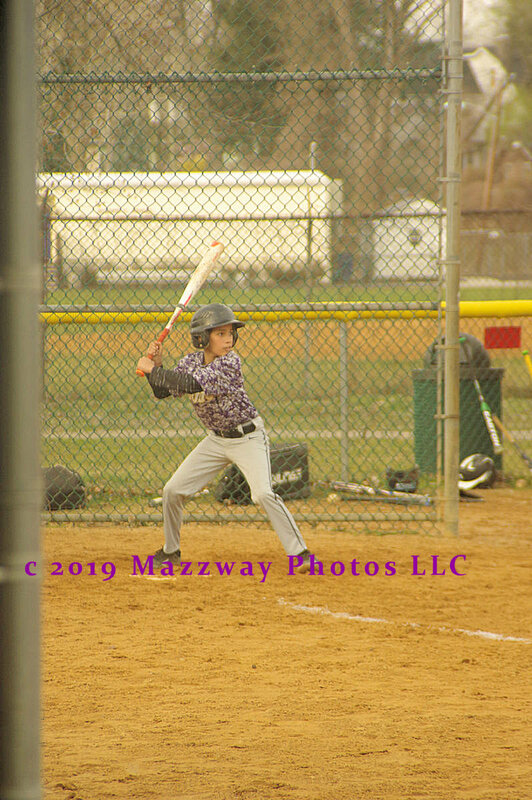 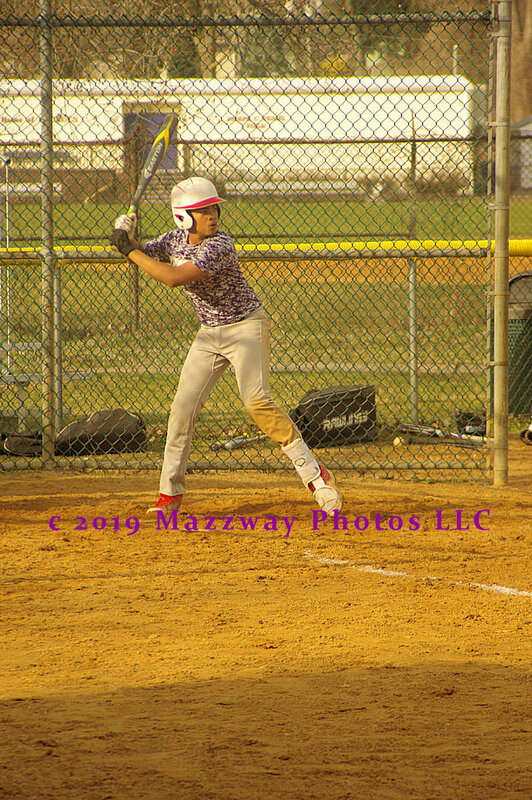 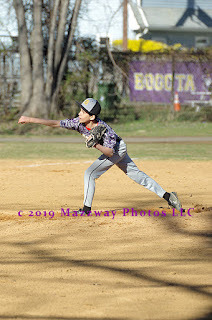 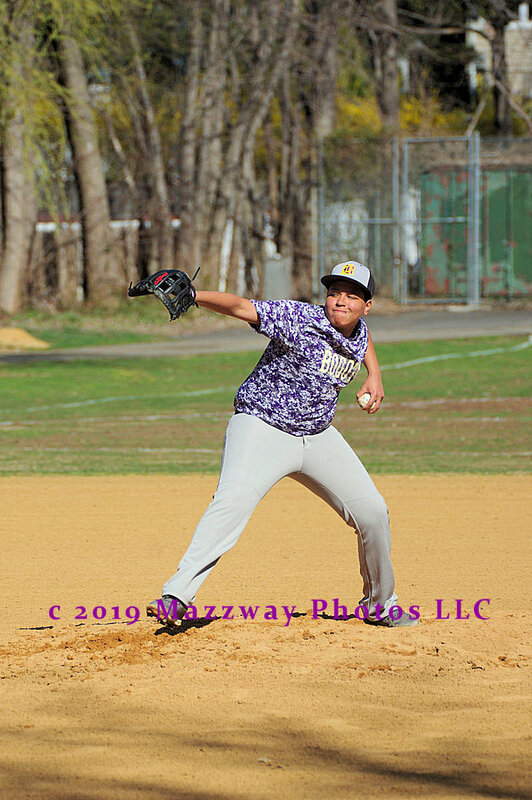 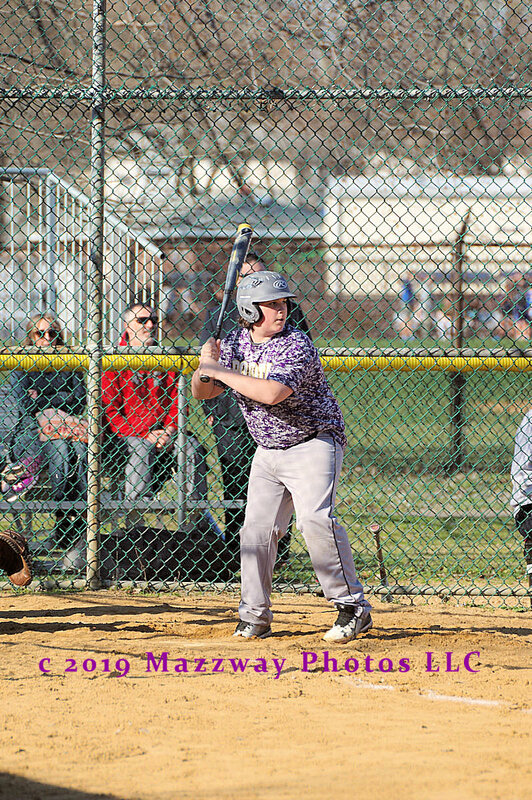 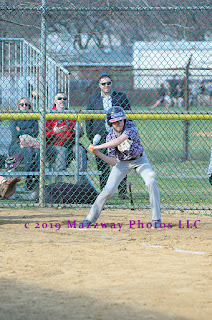 Starting on Monday-8- April the Bogota Middle School Baseball Bucs opened the 2019 season. Their first two game were play at home in Olsen Park. 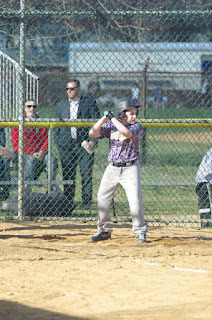 They first played Harrison in which they record a win. 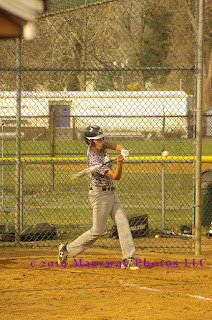 They next hosted Midland Park and suffered a loss. 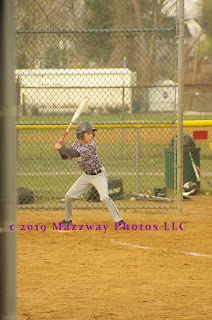 They next play at Hawthorne Christian Academy on Wednesday-17-April. 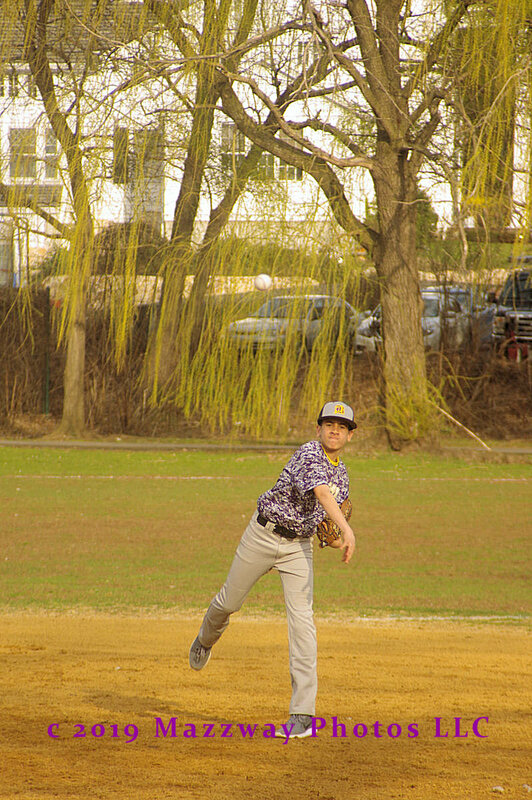 The first pitch is scheduled for 4:00p.